All kinds of dog bowls and dog feeders can be found in Mavric. Dog food bowl and dog food feeder are always the first thing you will pick up for your pets, because every meat is important for pets as well. Choosing a suitable bowl can benefits you and your pets a lot. A good dog water bowl with slick plastic surface can be easy to clean. And dog bowl slow feeder can help your pet eat slower, improve its posture, and reduce the stress on its joints. Bowls and Feeders are also good decorations for home. Using a well-designed automatic dog feeder can make your home look more cozy and sweet. 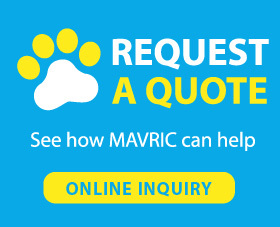 All you needs can be found in Mavric with best price, best product and best service.